Being a pagan, I do not celebrate the birth of Christ as my personal saviour. That said, I believe, if anything, we can take away from the Christian understanding of Christmas, a message of humility - of a perfect king born in stable who grew up, in all his perfection, to live a life of humility - not judging people for their life circumstance. I feel Christmas is a time to celebrate family, togetherness, and love. All these things require humility, to my mind. Family can be hard work. I was talking to my mum today (yesterday actually, but at 3am it still feels like it was today) about some of the difficulties of family. Being a blood relation is no guarantee of getting along with someone. Time and again I've seen siblings fight one another with a passion not so much bordering on, as being, hatred. Even amongst my own boys we have an instance of a clash of personalities which breaks my heart. Boys from the same blood lines, brought up in the same home, with the same opportunities, and yet they just don't seem to gel. Wounds developed in childhood can form scars which become more and more impenetrable with time. Humility is a salve that can soften the scarring. Humility is the ability to accept that another person has a reality that you may not be able to fathom but which you are willing to respect because you are ultimately no more perfect that the next person. Even when that person is your brother and all you see in them irritates you. Togetherness requires a lot of humility because to be with other people you have to be open. You literally have to trust one another with your vulnerabilities. You have to let go of your ego and understand and accept that everyone is different but humans need one another to thrive. 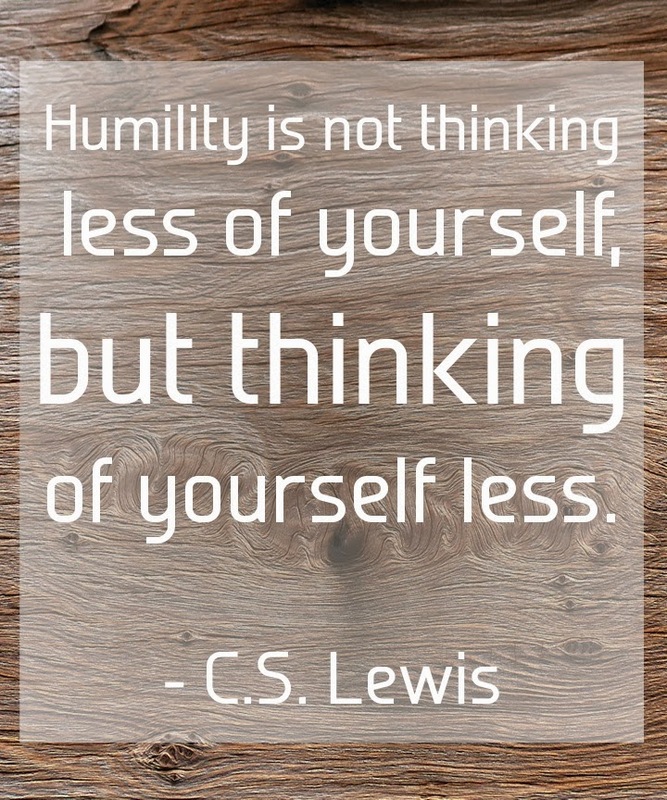 Without humility, people will tend to want everything on their terms. Everyone must always agree with them, see the world as they see it, and forego their own needs to feed one ego. Togetherness requires humility. It requires that people let go of their ego - set it aside for a while and be open to the world view of others, if only to accept that others have a different world view (no one is being asked to adopt the world view of others for the sake of togetherness, only to not force their own world view on others). While this is a passage from the Bible, I know it to be a global wisdom beyond the boundaries of Christianity alone. 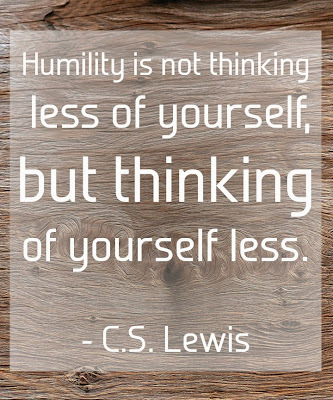 So, to celebrate Christmas, even without a belief in Christ as a personal saviour, for me, is about having humility. In a way, Christmas, for me, is a meditation on humility - and it isn't easy, because I have an ego, too. But to constantly refocus my mind on having and practicing humility, so that I am able to celebrate family, togetherness, and love, that is what I feel is important this time of year. That is what I want to teach my children about Christmas.